80% of the people that started this challenge are sadly not here on Day 11 with us... but you are, so pat yourself on the back for that. 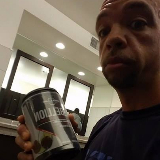 After the workout, I am going to give you MY secret weapon that prevents me from quitting like the rest of the a**holes out there. 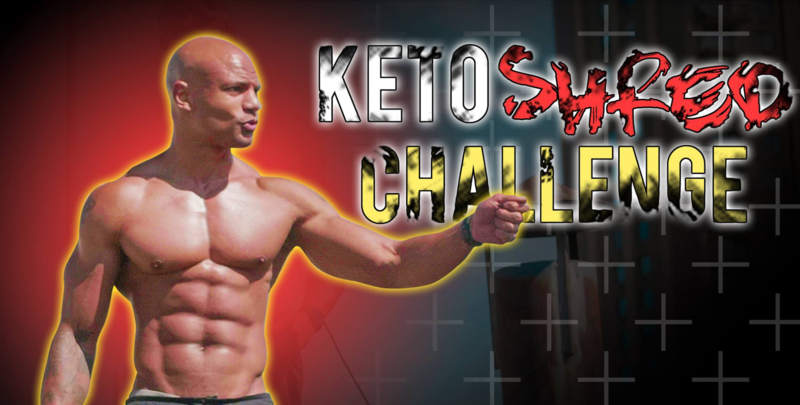 While you’re here, I’ve gotten a lot of questions from you guys about how to get more energy. Well, normally I’d just say “man up and do it anyway” but the truth is I do have a “secret weapon” that gives me a sh*tload of energy anytime I don’t feel like lifting. 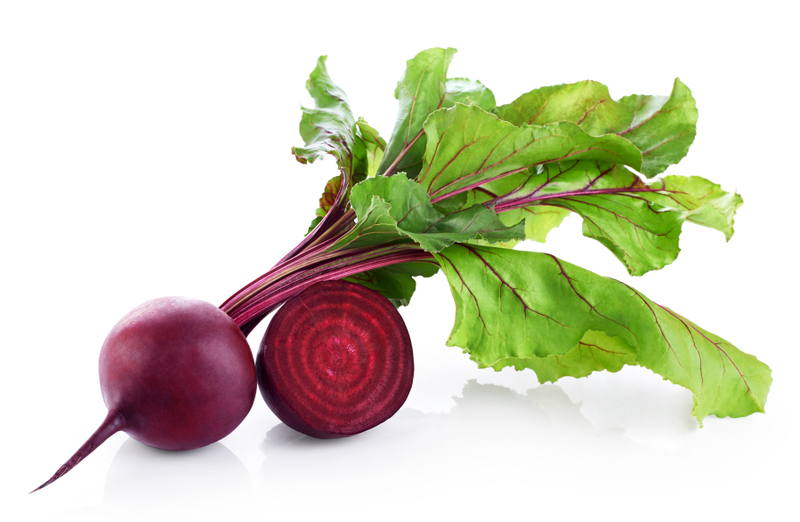 And that secret weapon is…. Nothing in life comes easy. You have to FIGHT for everything you want - and there are always outside forces in the way, attempting to distract you and deplete your energy. But you my friend are a Warrior! A true warrior REBELS against all opposition and allows nothing to stand in the way of victory. 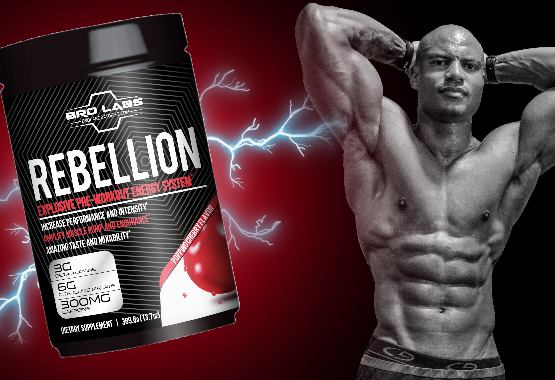 REBELLION Pre-Workout will lead you to your victory. The secret is a potent, time tested combination of ingredients including creatine, beta alanine, citruline, betaine, caffeine, and black pepper extract. Each individual is a powerhouse. When combined into one high voltage pre-workout system, they give you the explosive energy, earth shaking power, relentless vigor, and the necessary endurance to help you finally build that rock solid super-hero body you desire. 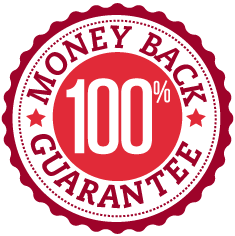 Is a potent formula contains ingredients that promote outrageous levels of energy, focus, and intensity so you can have your most legendary workouts and DESTROY anything stupid enough to stand in the way of you and the VICTORY you desire and deserve. Forget about shady supplements that don't list the actual amounts of ingredients they contain. 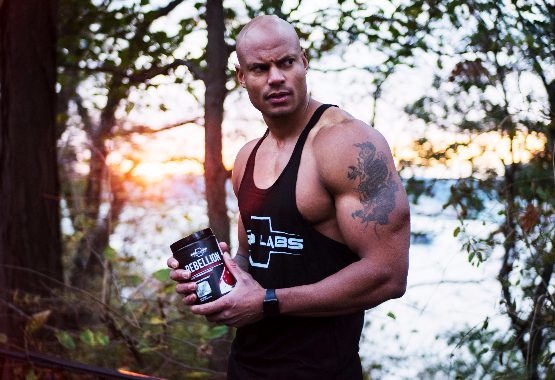 At Bro Labs we tell you exactly what's in our products and in what amounts - so you aren't guessing like with other top brands. 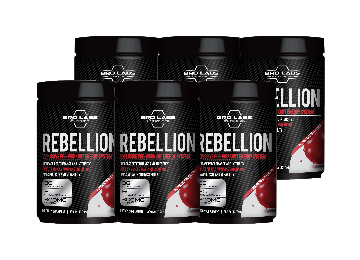 REBELLION contains nothing but natural, safe substances that are 100% scientifically proven to enhance energy levels, increase focus, and improve muscle endurance, strength, and aerobic performance. If you work out on a routine basis, then you have experienced those moments when your physical body just isn’t in the game. Your mind wants to hit the gym and train like a Spartan warrior, but your body just feels absolutely drained from a full day at the office or running one home errand after another. 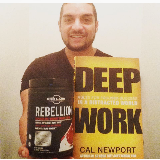 What you need is a pick-me-upper, and Rebellion is a pre-workout formula designed to do just that. 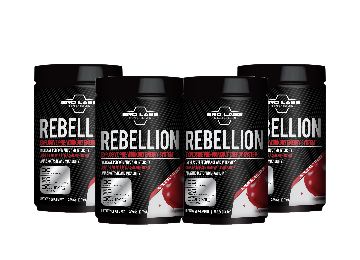 The ingredients used in Rebellion are designed to optimize your performance and intensity in the gym while it feeds your muscles with max-results building blocks, allowing you to transform your body into a powerful, ripped masterpiece. The efficacy of every single ingredient in REBELLION products has been demonstrated in peer-reviewed, published scientific research. Furthermore, every ingredient is dosed according to this research to ensure maximum effectiveness. 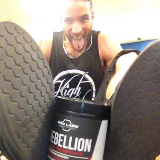 What this means for you is REBELLION products actually deliver the benefits we promise. There is no "leap of faith" and you don’t have to cross your fingers and "hope for the best." Citrulline malate is the amino acid citrulline bound with malic acid. 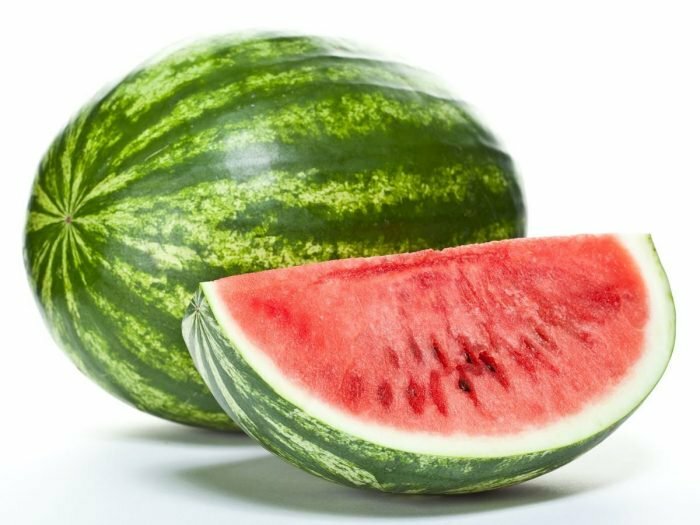 Research shows that supplementation with citrulline improves muscle endurance, relieves muscle soreness, and improves aerobic performance. Beta-alanine is a naturally occurring amino acid that limits the amount of carnosine, a dipeptide, stored in the muscles. Research shows that supplementation with beta-alanine reduces exercise-induced fatigue, improves anaerobic exercise capacity, and increases potential workload, which can help you build more muscle. 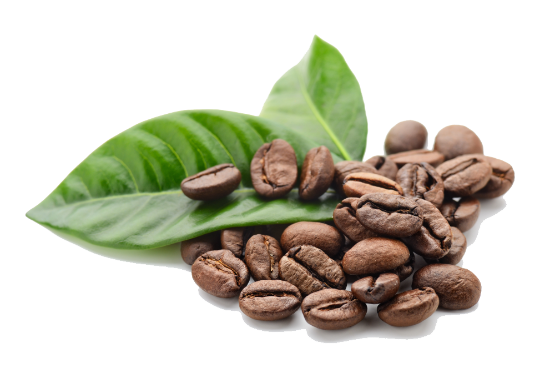 We don’t include caffeine just for the energy boost, research shows that supplementation with caffeine also increases muscle endurance, strength, AND fat loss. 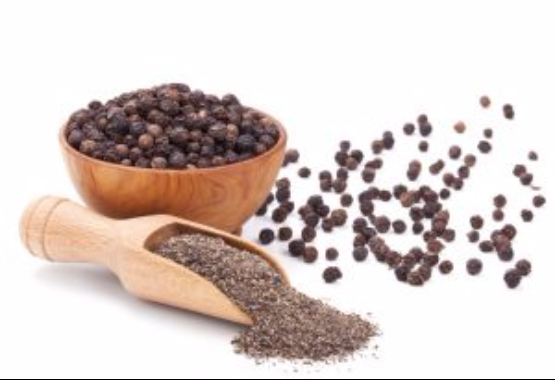 Numerous clinical studies suggest that when a 5 mg dose of Black Pepper Extract is taken with other supplements, it increases the absorption of those supplements by 30 to 2,000 percent!!! 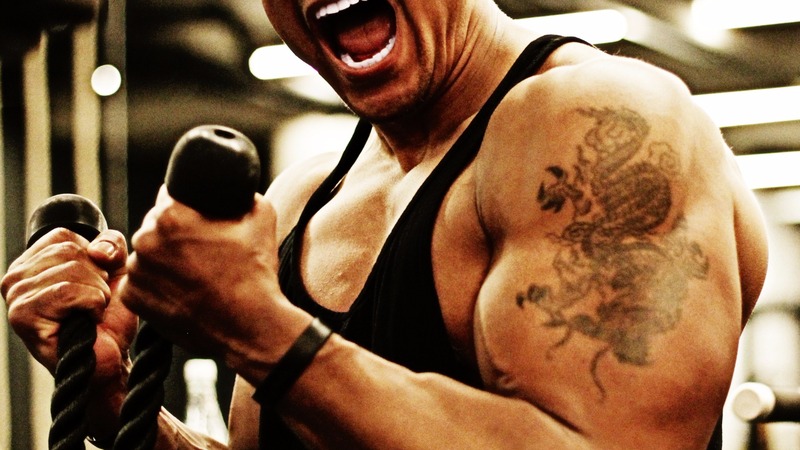 This means that all the other integrates will work even better to help you make EVEN MORE GAINS! 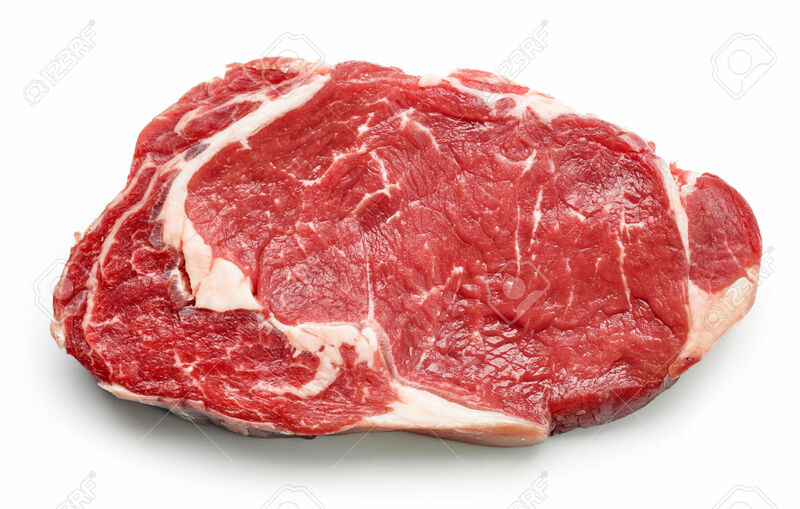 Creatine is a substance found naturally in the body and in foods like red meat and is the subject of over 200 clinical studies. Research shows that supplementation with creatine helps build muscle and improve strength, improves anaerobic endurance, reduces muscle damage and soreness from exercise, increases the amount of glycogen your muscles can store, and helps preserve lean mass and strength while restricting calories. This was my first time taking a pre-workout and I trust Brandon's advice and info and once again he came through! Probably one of the best things I've tasted in my life! I really felt a difference using this pre-workout as usually i feel sluggish before starting a workout but as I soon as I took this I was ready to go and it kept me energized and focused throughout my sets! I definitely recommend this GREAT pre-workout, although I don't any experience with other pre-workouts I am glad I purchased this as my 1st one! Carl Richardson- Results may vary from person to person. First I must say I'm biased because I've known the owner Brandon for years and see first hand that he knows what he's talking about in the fitness, nutrition, workout world. That said, I LOVE THIS PRODUCT!!! I'm a naturally energetic person, but I'm also a coffee/caffeine addicted New Yorker so a lot of pre workout products just seem like juice to me and have very little effect. This one is different. I had coffee the morning before I tried it, and boy was there a drastic difference in my alertness, my stamina, and my overall energy after just a small sample cup of Rebellion. I think it has some kind of happy-medicine in it LOL. I've never seen so many people in a boot camp not only keep up, but do impossible stuff with SMILES on their faces throughout! Then theres the taste. It tastes amazing, not like a crushed up kids multi-vitamin, haha, but like a sports drink you want before, during, and after your super-charged workout! So buy it, use it, and stay PUMPED!!! Krystal Mozell - Results may vary from person to person. So I wanted to give this a good try and then review it. I wanted to test it in a different way other than just taking and then working out at the gym and saying "Yeah, I think I had more energy". 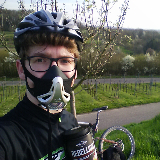 I wanted to try and measure whether or not it had any effect on my performance. 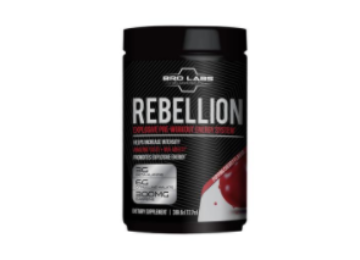 So I decided to use this Rebellion Pre-Workout with running a 5k. Let me start by saying I'm not an elite runner. I'm an average runner at best. I run about 10 miles per week and my 5k times are not stellar by any means. That said, I took this 20 minutes before a run and I felt pretty good while on my run. Here's the proof that this stuff works...I beat all my previous 5k times in the past few months and not only that, but I beat my previous best time by 2 minutes 20 seconds. I wanted to be sure it wasn't just a fluke, so I ran 5 more 5k runs in the following 2 weeks and all 5 of those runs had better times than the before Rebellion runs. There was no crash and burn after any of the times I used this. Only side affect I had was a very mild stinging/burning sensation in my cheeks and ears, but nothing alarming. Try this product now, you wont be dissapointed! Roy Halbert - Results may vary from person to person. This was the most effective preworkout I have ever taken, great focus and really woke me up for my morning workout, it didnt give me bad shakes or anything like that, and the best part was that it didnt give me that crash after the 'high' left. Most supp companies put their product in a pretty case with some flashy crap on their products to distract you from the fact they're not telling you exactly how much of what is in their products. Not Rebellion. If you want to know exactly what you're going to be putting into your body and how much of it, this is your preworkout. Definitely going to be buying more, thanks for the recommendation of it big Brandon Carter!! Tim Willson- Results may vary from person to person. This product is the best PreWorkout supplement I've ever tasted. It's got the best balance in taste its not too sugary its got that nice citrus, pineapple taste that we all crave for, having it in a PreWorkout shake is top of the chain. One thing I really love about the shake is it includes Creatine, beta alanine which is great to have in a PreWorkout shake compared to the others which ruins it by putting a whole lot of sugar and unnecessary carbohydrates. I love this drink so much I even feel like drinking it when I don't have to just because the taste is delicious! Very Happy with this product I use it everyday! Can't wait for more products to be released by my idol Brandon Carter he always comes out with great products! Daysha Carreres- Results may vary from person to person. Bella Rahbek - Results may vary from person to person. Honestly, now I cannot imagine training without it and I've been using it for just over a week. I usually take creatine before training to get a boost but this supplement really peaks my energy levels! I'd say it reduces muscle fatigue by a 60% or 70% compared to how you would feel if you didn't take anything. Also that shortness of breath during those last intense reps are completely gone, this really helps me reaching muscle failure. My goal is muscle gain and I'm definitely looking forward to seeing the long term results. Ronny Myers- Results may vary from person to person. Robert Franko- Results may vary from person to person. I've tried a few pre workout drinks that have left me feeling nauseated half way through my workout, this one has been great so far without any of the nausea, and I have a wildy sensitive system. 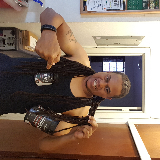 I drink it early in the morning before my daily workout and it gives me tons of energy for the rest of the day. The taste isn't overly sweet and it's very refreshing on ice. Kelly - Results may vary from person to person. If you are looking for a lot of energy and focus, then this product is for you. I've tried many preworkouts and this gives great energy. I don't get great pumps from this product, but the energy is awesome when you take two scoops. I prefer bigger pumps so I may not be using this again, but if you want energy, get this product and you'll be working harder than ever in the gym. Troy Myers- Results may vary from person to person. This is an excellent pre workout. 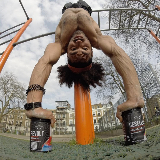 Gives you a great pump and energy without the caffeine jitters/ crash. I work double shifts often so I get my workout done inbetween. I don't crash midway through my shift like with my last pre workout. Also Brandon Carter emailed me to thank me, the dudes a class act. Plus did I mention it taste delicious! Illia - Results may vary from person to person. I've tried plenty of pre-workouts throughout the years and I have been satisfied with them for the most part except when it comes to their awful taste! That's where Rebellion is different- this stuff is absolutely delicious! 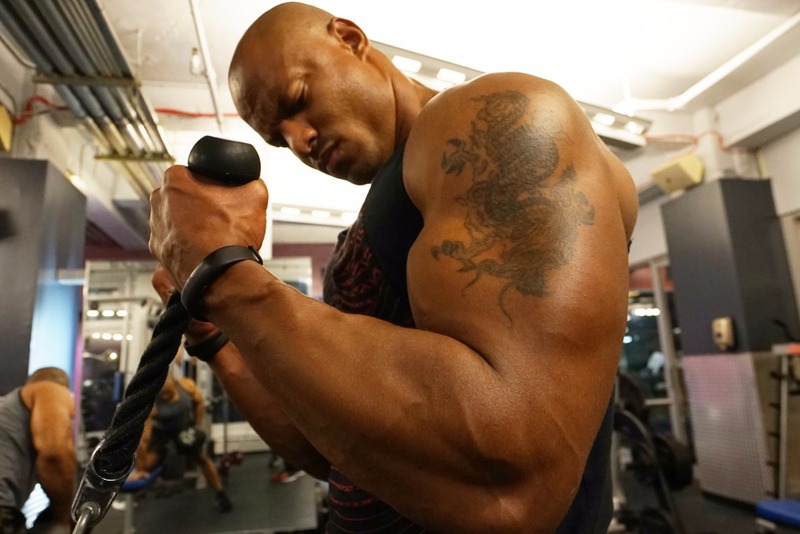 It gives me a great pump and I'd highly recommend it to anyone looking to try out a new pre. Mike B - Results may vary from person to person. Try REBELLION out for 30 days and if it doesn’t work for you, you’ll get your money back! There’s absolutely no-risk in giving it a try. No questions asked, you can get your money back!